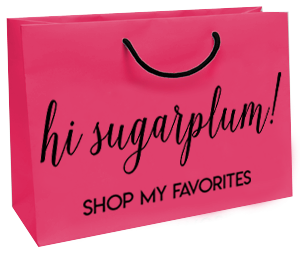 FAQ | The Gibson x Hi Sugarplum Collection | hi Sugarplum! Thanks for the love on yesterday’s Puppy Update post, it sounds like we’re all a big pile of mush when it comes to our furry babies! 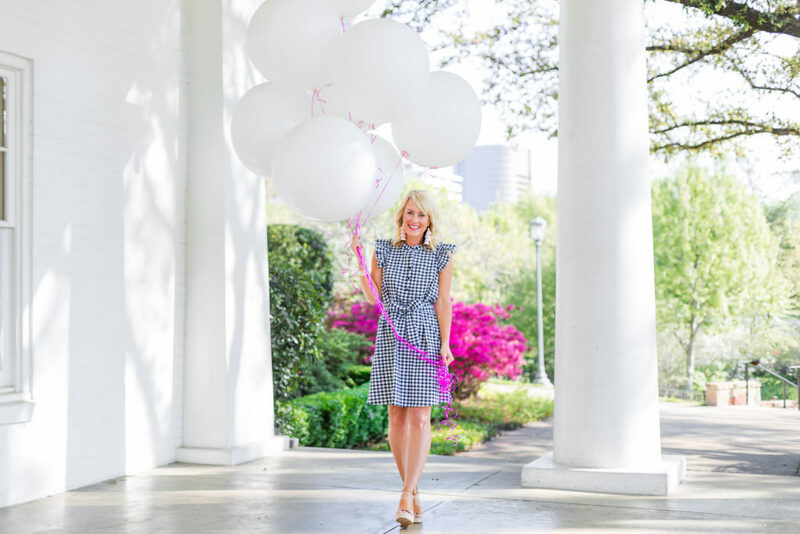 Today I’m excited to tell you more about the Gibson x Hi Sugarplum Collection…which, by the way, I still can’t believe is really happening! I oscillate between overwhelming feelings of disbelief and giddiness. And a good bit of nervousness! When does Gibson x Hi Sugarplum Collection launch? May 29, a mere six weeks away!! You’ll be able to shop the Collection exclusively online at Nordstrom! 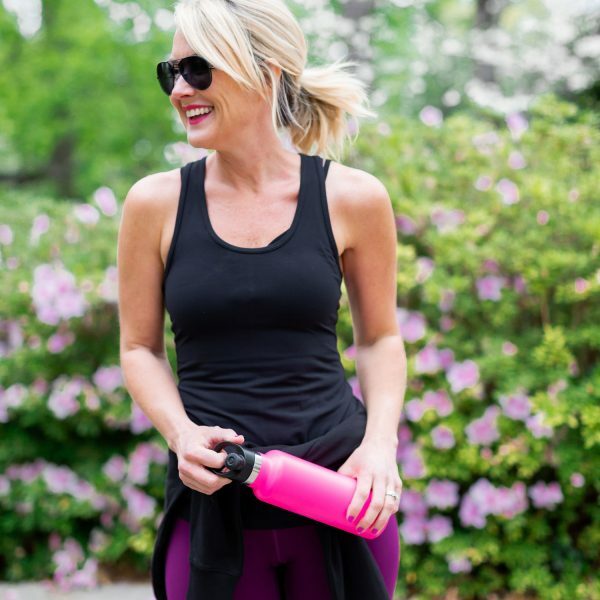 On launch day, I’ll be sharing the full line, along with fit tips and detailed descriptions, here on the blog, to help you navigate the pieces and determine the best size for you. Every piece will be available with extended sizing, which includes size XS to XXL (the equivalent of 0-18), and XXS Petite to XL Petite. We wanted as many women as possible to be able to shop from the Gibson x Hi Sugarplum Collection, so extended sizing was extremely important to us. I’m so excited to announce we’ll be shipping internationally! And for United States friends, you’ll receive free shipping and returns! And thanks to our partnership with Nordstrom, the top-notch customer service in the industry! 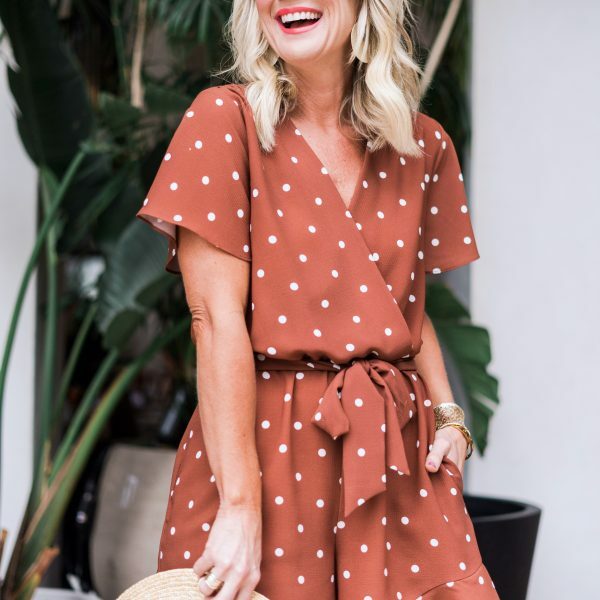 You know budget-friendly pieces are my jam, so the majority of the Collection is under $50, and nothing is over $70! 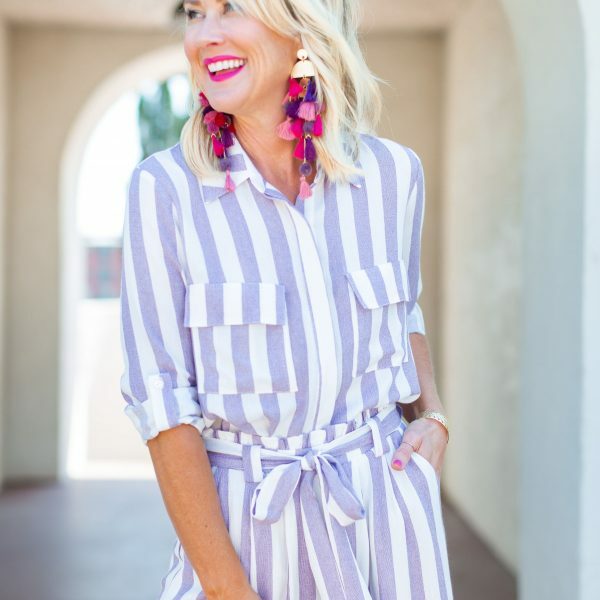 The quality is incredible, and we created pieces that are not only fun, but classic and timeless, so you’ll be adding a new wardrobe staple with your Gibson x Hi Sugarplum pieces. The Collection was completely inspired by my style, but actually created by the extremely talented design and fit team behind the Gibson line. 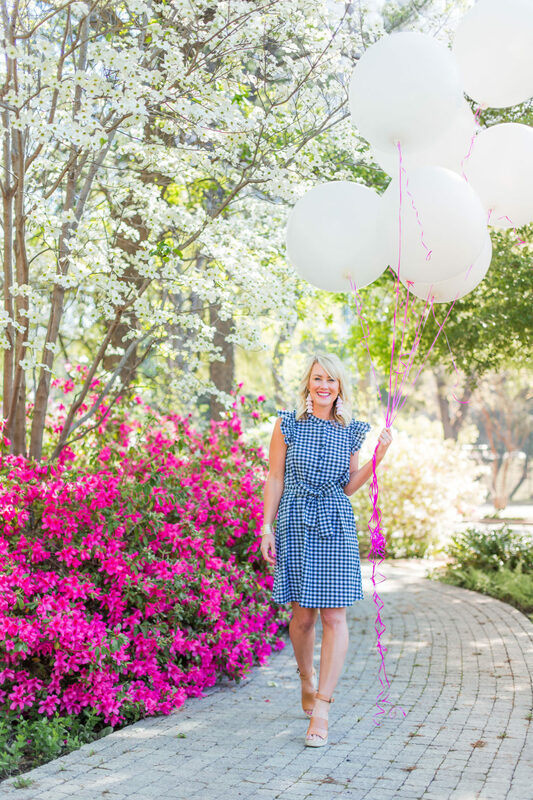 Months and months of brainstorming, sketching, data-gathering, and fabric selection brought us to the final selection…and I was lucky enough to be involved every step of the way. I had a hand in colors, patterns, fit, and details. And while I don’t have any official design experience, I do know what I like, and how I want to look and feel in clothes. Gibson took those ideas and feelings, and turned them into a perfectly Sugarplum Collection! I also know that the only reason I have this opportunity is because of YOU, dear friends! Your support and enthusiasm over the years is what led me to this, and I’m forever grateful to you all. Now hurry up, May 29!! I hope I answered all your questions, but if not, feel free to leave them in the comments. Be sure to follow me on Instagram for daily behind-the-scenes peeks at the process. I’ve saved much of it in the GxHSP video highlight in my profile. And stay tuned for some amazing giveaways before launch day!! This is just so exciting!! I cannot wait for the launch, Cassie! I am so excited for you! Can’t wait to see all the pieces – and to shop! Congratulations! How exciting! 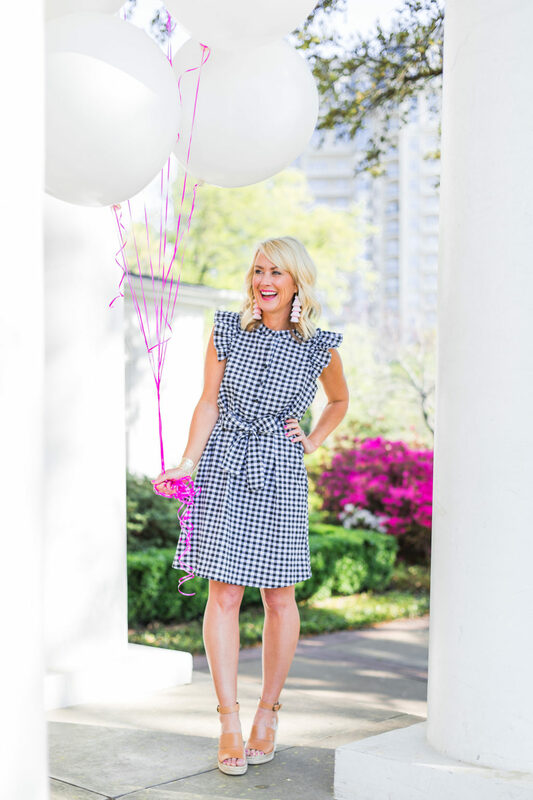 I love this dress and am so excited that you have included petites and made this line low-cost! So excited for this collection! Everything you share clothing wise is 100% my jam so I’m sure this collection will be too! Congratulations again! Keep smiling! Everyone is excited for you! It’s going to be fantastic! Thanks Sally, I was thinking the same thing! It’s one of the reasons I love Loft and Old Navy since they have a decent amount in tall sizes, but not nearly their whole collections. 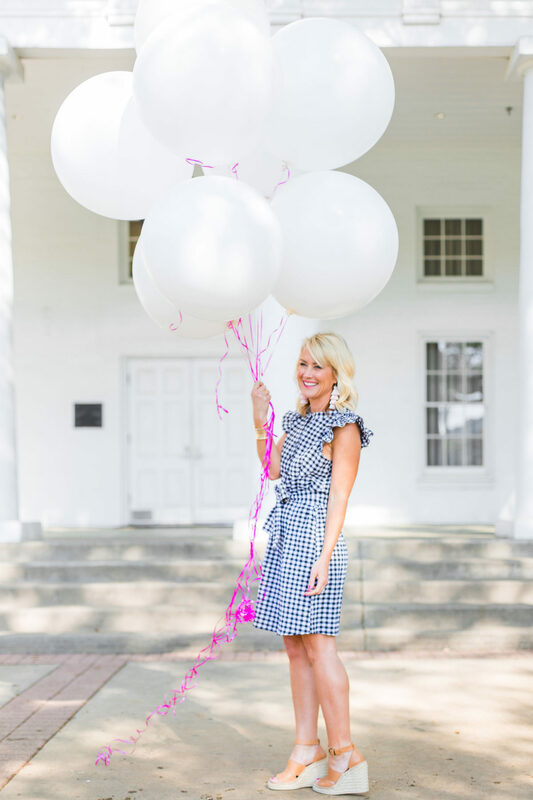 I’m too old for super short dresses, no matter how cute the gingham! Yes! 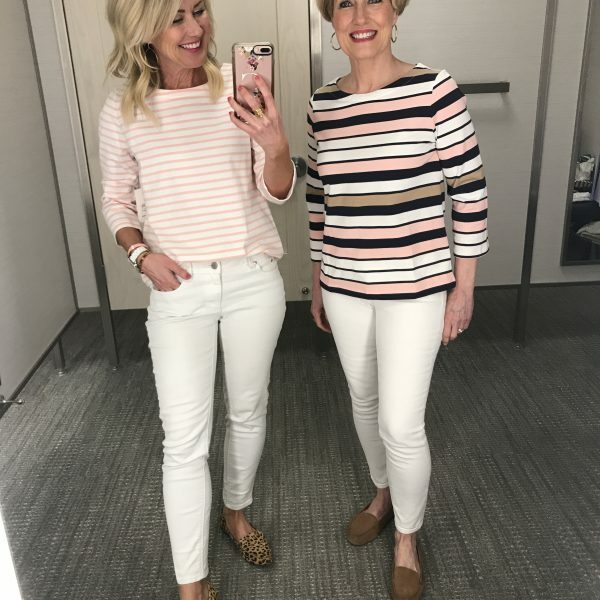 Tall ladies would love options as well! Nothing with a waist is going to work for those of us north of 5’8”! Can’t wait to see this collection! I’m gonna hold on to my most recent Nordstrom note for this one! Congratulations on your clothing line! 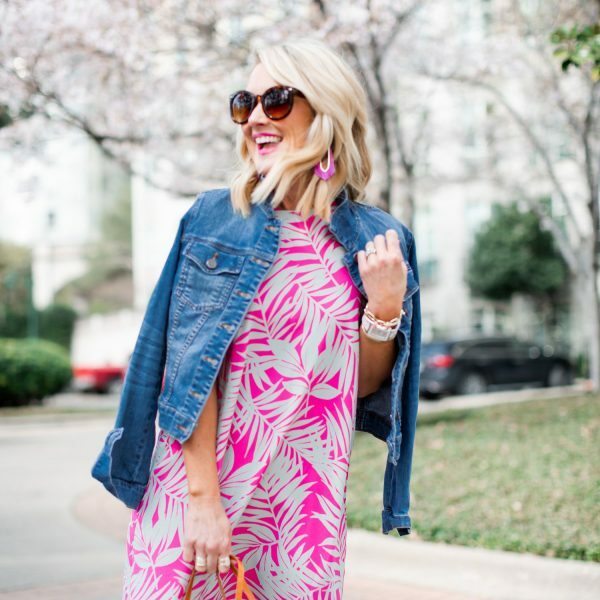 Your dress is so adorable, and I love that your pieces will be budget friendly. Enjoy reading your blog!! A sincere Congratulations Cassie!!! This didn’t come without LOTS of hard work on your part and YEARS of hard work before that ! Such adorable pieces too!! Can hardly wait! So excited for you. Just adding my congratulations & happiness for you. So glad God has blessed all your hard work with this wonderful opportunity. I have no doubt the line will be adorable and am saving my purchase dollars for 5/29! Congratulations! Excited for you and to see what I’m sure will be some really beautiful, fun pieces! I can’t wait to see the pieces and I’m sure I’ll find something I will need to own! Congrats, such a great experience for you and so glad we can enjoy it through you! So excited for you and I can’t WAIT to see the collection! I’m so excited for this launch. Can’t wait to shop. Congrats again, Cassie. So Happy for you! Just love this! Wow! Way to go, Cassie!!! Talk about living the dream! I read your blog and Sheaffer’s blog almost daily – that’s it. You guys are my go-to. I’m so excited for the both of you, as I continue to watch your success. Congratulations; I’m sincerely happy for you! Thank you for the extended sizing!! I’m excited to shop this line!! I can’t wait!!! Again, so excited for you!! !